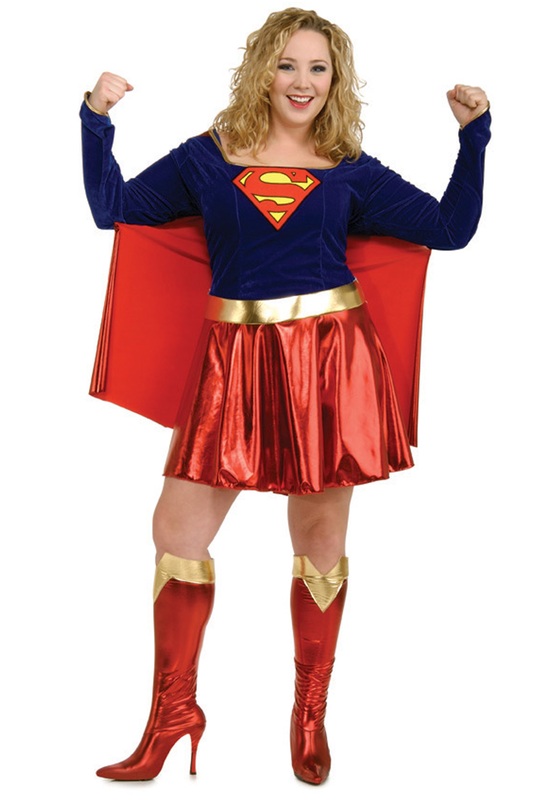 For Supergirl saving the world is a full time job. She is constantly on the watch for supervillains doing evil things so that she can put a stop to them as quickly as possible. This hero also takes time to fly down and help kittens out of trees as well as returning any lost puppies to their home. Now if you want to show off your heroic side this Halloween you couldn't do better than this great Supergirl costume.